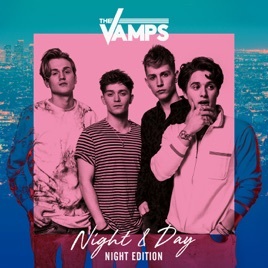 The Vamps faced 2017’s changing pop scene with a big idea. 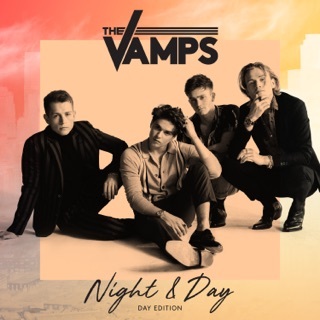 Night & Day is the first part of a twin album, which tells the story of a wild night out, using the dynamics and sounds of club life. “Middle of the Night” puts the band’s pleading harmonies to dubstep dynamics, while “Hands” and “It’s a Lie” use the loping swing of tropical house. But the softer, guitar-led “Paper Hearts” and “Stay” prove they will return to impassioned pop-rock when the emotional chips are down. Listen, take it from me, I'm very picky about music. I know you may think it's just a boy band, but it is not an echo of 1D or 5SOS or R5. 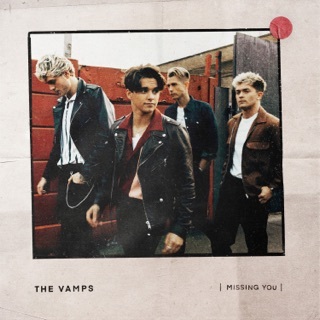 These songs are there own genre, filled with gorgeous vocals from the ever so dashing Brad, amazing guitar from our charming James, heartfelt bass from our charismatic Connor, and drum solos that run deep from our cheeky Tris. It is a sound like no other, and I won't be surprised if this album is completely different than the last. 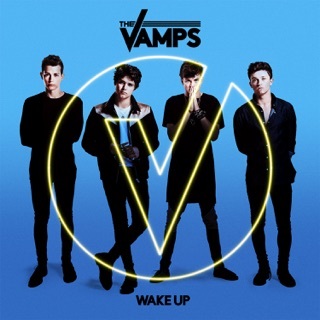 Just like how Wake Up was different than there very first album. Their music is real, I can tell, and not just some samples thrown together. Best of luck boys, I'm in your corner! Buy this album, love it, see it live, fangirl, do what you do best fans. Lost of love ❤️ I love you boys, keep doing what your doing! What about the US Fans? 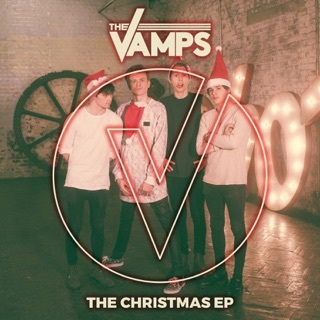 The Vamps are amazing and they are my favorite band of all time honestly. I'm super excited for this album. However I'm really disappointed that the U.K. Fans get so much more than us, their album comes with 25 songs..25. And we get 10 songs. 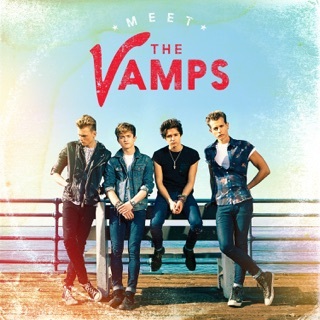 Also, we can't Pre-order the CD either because it's for UK Fans only?